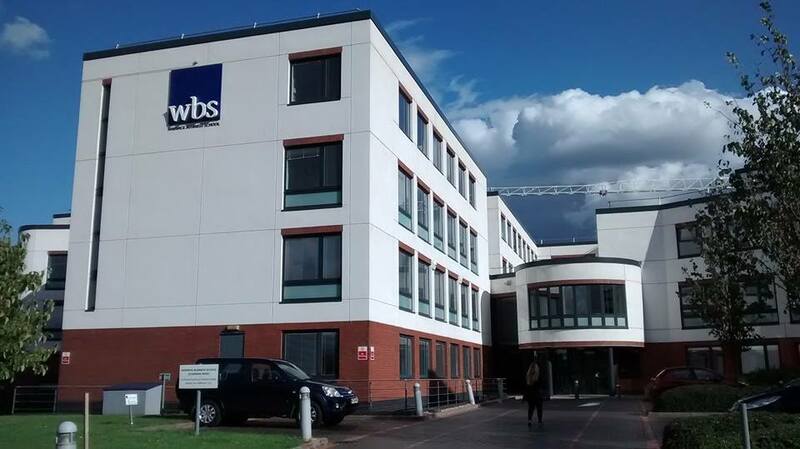 The Information Systems and Management (ISM) group at the Warwick Business School is recognized as a leading research and teaching group in information systems. For the three-year period between 2013 and 2015, ISM was number #1 in Europe and #5 in the World in research productivity based on the AIS basket of 8 list (see https://myvisionresearch.com/). ISM conducts research on the transformative potential of digital technology as it pervades modern business, entrepreneurship, and society. The ISM group is particularly recognized for its research on digital innovation, even though the group’s research touches many timely topics relevant to the information systems discipline. ISM has also a cross-disciplinary research agenda where the ambition is to produce and disseminate research in related disciplines too. The group’s research is relevant to disciplines such as organization studies, entrepreneurship, technology and innovation management, and strategy. The ISM group has currently 12 full-time faculty members. It also employs two part-time WBS distinguished research environment professors and one professor-of-practice. ISM runs three programs. The group teaches the specialist MSc in Management of Information Systems & Digital Innovation. It is also home group for the MSc Business Consultancy. Lastly, ISM offers a new BSc on Digital Innovation and Entrepreneurship, starting in 2017.